On September 11, Woodstock had a documentary film festival which showcased diverse genres of documentary films, one of the many films was dedicated to Marsha P. Johnson. 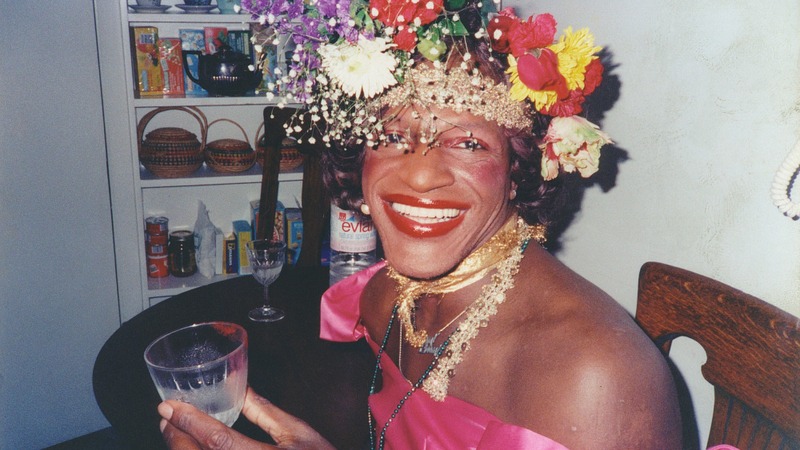 Marsha P. Johnson, often simply referred to as ‘Marsha’, was an LGBT+ icon and activist. Johnson was an African-American drag queen and a prominent figure from the Stonewall riots. David France has given an insight and an outlook of Johnson’s life and death as well as LGBT+ history, through his film The Death and Life of Marsha P. Johnson by providing vivid details from her private life, influence, and her legacy towards the liberation of the LGBT+ community. Her body was found floating on the Hudson River in 1992. The NYPD called her death a suicide but many of her closest friends and members of the gay community called this into questioning. They suspected she was murdered and demanded justice for Marsha. In the film, Victoria Cruz of the New York City Anti-Violence Project decided to investigate Marsha’s death by exploring case files and contacting the police, as well as retired officers. During her investigation, many suspicions are raised about police integrity and prejudice, which struck the audience as shocking since an influential figure such as Marsha was still being disrespected by law enforcement. But the director, David France, often changes the narrative from Cruz’s investigations by adding video clips that explore Marsha’s life in the Greenwich Village, where she was widely and deeply loved by the queer community. It provides a sense of tranquility to see how congenial and loving Marsha was towards everyone, but it’s incredibly devastating to see that such a happy life came to a short ending. The film gets up and personal with Marsha’s fellow activists of the gay rights movement, such as, Sylvia Rivera and Randy Wicker who were the closest to her and are convinced that Marsha did not kill herself. Their stories of Marsha give the film a melancholy side as we witness her life and struggle through the eyes of her closest friends. As the narratives shift, France decides to explore a more recent trial from 2017, of a man who beat a transgender woman to death; it feels like a coincidence and a contrast at the same time; it proves that trans women are still victims of hate and violence, but they now get justice from the law since the man was sentenced to 12 years. The audience is constantly in misery as France showcases the violence and hate the LGBT+ community once faced and still continues to face. In the end, there are many unsolved mysteries but the film is an excellent way to keep Marsha’s life, struggle and legacy alive for future generations to know and it has given Marsha the validation she deserves. This documentary has paved its way to educating the queer youth on a significant icon and the history of the struggle of the LGBT+ community.